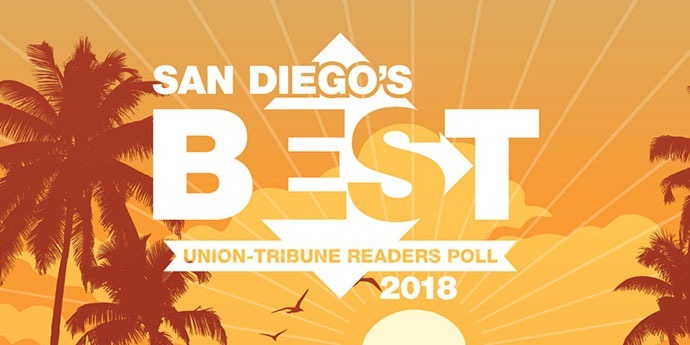 SAN DIEGO, CA — Blankinship & Foster was nominated as a finalist in the Union Tribune’s San Diego’s Best 2018 readers poll. Click here to learn more about the list and the selection process. Blankinship & Foster is an independent, nationally recognized fee-only wealth advisory firm in Solana Beach, California. We specialize in working with retirees, women and successful families, providing a unique wealth management process that helps clients organize and clarify their personal finances to achieve peace of mind. Founded on core values of integrity and exceptional service, clients have benefited from this tradition of objective forthright advice for over 30 years. Blankinship & Foster has been recognized by such periodicals as Worth, Medical Economics, Wealth Manager, Financial Advisor, and other industry publications. 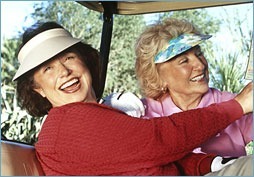 For more information about Blankinship & Foster, please call (858) 755-5166 or visit www.bfadvisors.com. Learn more about how Blankinship & Foster helps Retirees, Pre-retirees, and Women In Transition achieve clarity, confidence and direction in their finances. About the “San Diego’s Best” finalist nomination: Blankinship & Foster was listed as a finalist with 9 other financial advisory firms located in San Diego California. The 10 firms on the ranking list were not ranked from 1 to 10, so it should not be assumed that we were ranked as #1. Certain information was obtained from third party sources believed to be reliable, but it is not guaranteed. 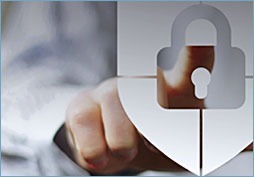 Blankinship & Foster is not responsible for the consequences of any decisions or actions taken as a result of information provided in this presentation and does not warrant or guarantee the accuracy or completeness of the information requested or displayed. The opinions referenced herein are as of the date of publication and are subject to change without notice. We are providing the content for informational purposes only and it should not be considered investment advice or a recommendation to buy or sell any securities. There is a risk of loss from an investment in securities, including the risk of loss of principal. Different types of investments involve varying degrees of risk, and there can be no assurance that any specific investment will be profitable or suitable for a particular investor’s financial situation or risk tolerance. Third-party rankings and recognition from ratings services, or publications, are based on specific criteria and do not provide a guarantee that the firm’s investment advisory services will be beneficial to any investor or that a client will experience a high level of performance or positive returns on their investments. Rankings and ratings should not be construed as an endorsement of the adviser by any client and should not be considered representative of any one client’s evaluation.